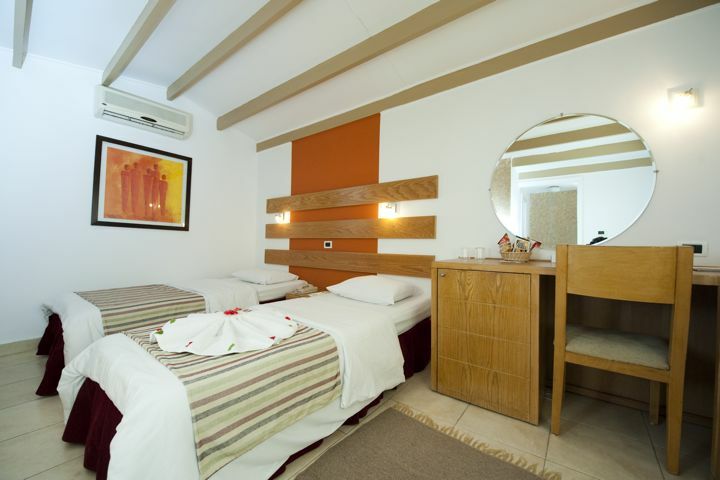 This great value hotel is in a prime location in the very heart of Naama Bay. The extensive range of activities and its proximity to the local bars, cafes, restaurants, shops and nightclubs mean there’s never a dull moment. 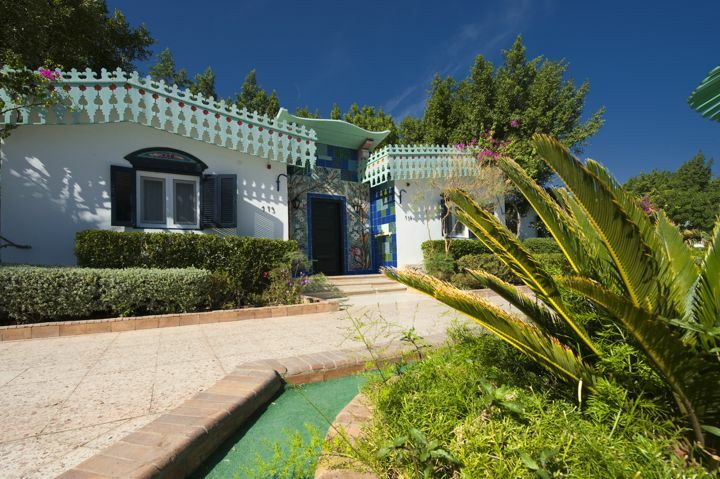 You’ll even find an on site dive centre, spa, and a fantastic private beach. 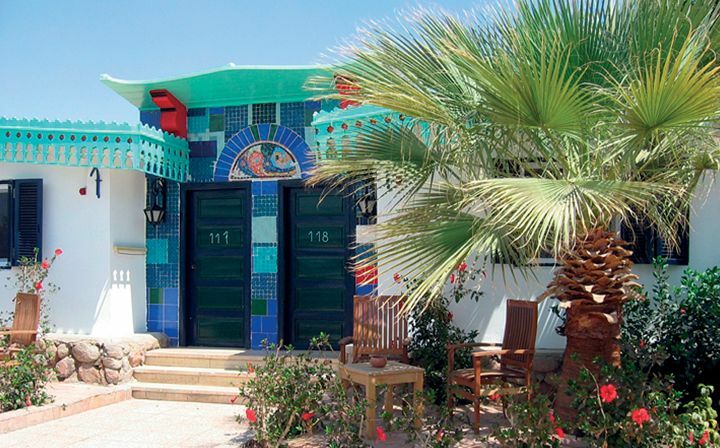 It’s the perfect base for exploring all that Sharm has to offer. 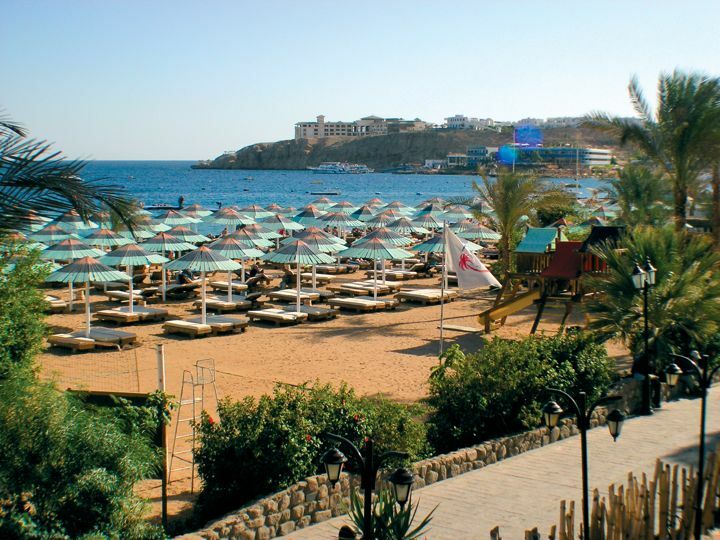 The hotel is in a beachfront location on a private stretch of Naama Bay’s long, gently sloping, sandy beach. It’s a mere 5 minute’s walk along the promenade to the centre of Naama Bay, 10 mins by taxi from the Old Town, and 12km to the airport. main building at a small supplement. 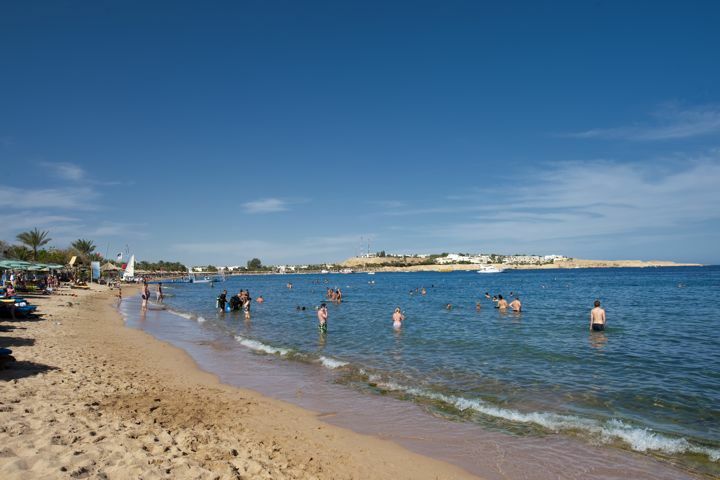 A beachfront location on a private stretch of Naama Bay’s long, gently sloping, sandy beach.